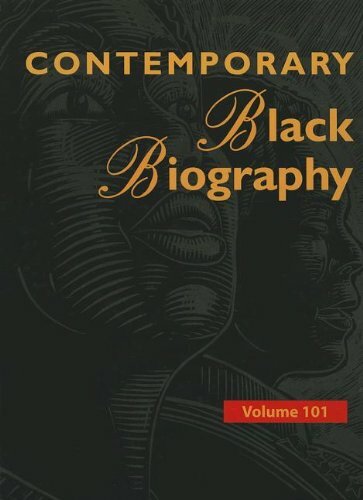 9781414458519 | Gale Group, January 7, 2011, cover price $182.00 | About this edition: Three times a year, this extraordinary reference series provides biographical profiles of important persons of African heritage. 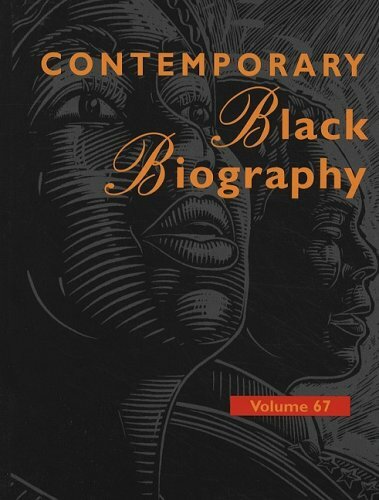 9780787695446 | Gale Group, August 29, 2008, cover price $182.00 | About this edition: This extraordinary reference series provides biographical profiles of important persons of African heritage whether they are personalities from the news, selected 20th-century notables, or individuals who are not yet household names. 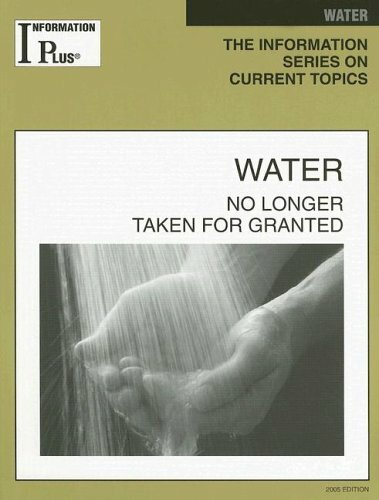 9780810358324 | Gale Group, November 1, 1991, cover price $378.00 | About this edition: This is a critical commentary on authors who died between 1800 and 1899. 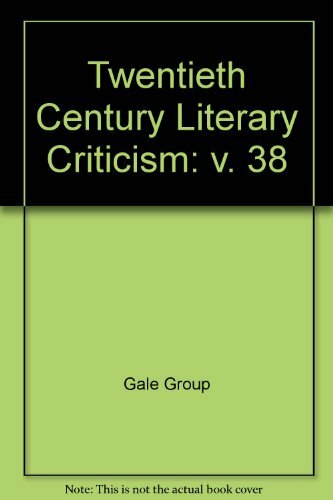 9780810358362, titled "Nineteenth Century Literature Criticism" | Gale Group, October 1, 1992, cover price $378.00 | About this edition: Each print volume in this long-standing series profiles approximately four to eight literary figures who died between 1800 and 1899 by providing full-text or excerpted criticism taken from books, magazines, literary reviews, newspapers and scholarly journals. 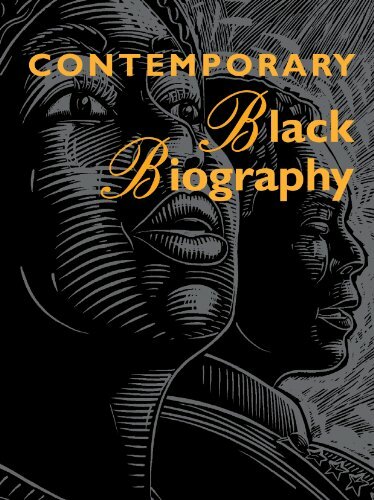 9780810358355 | Gale Group, August 1, 1992, cover price $378.00 | About this edition: Each print volume in this long-standing series profiles approximately four to eight literary figures who died between 1800 and 1899 by providing full-text or excerpted criticism taken from books, magazines, literary reviews, newspapers and scholarly journals. 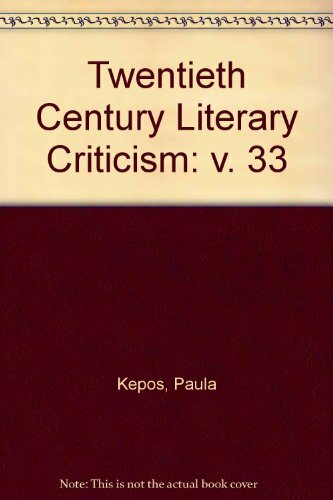 9780810358348, titled "Nineteenth Century Literature Criticism" | Gale Group, May 1, 1992, cover price $378.00 | About this edition: This is a critical commentary on authors who died between 1800 and 1899. 9780810358331 | Gale Group, February 1, 1992, cover price $378.00 | About this edition: This is a critical commentary on authors who died between 1800 and 1899. 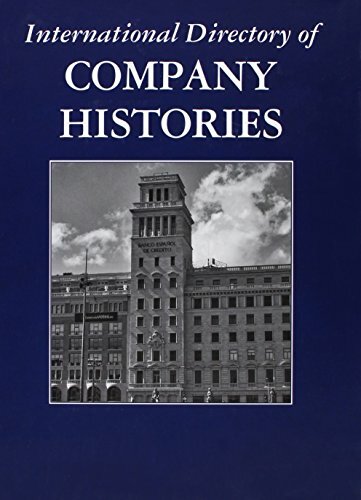 9780810358317 | Gale Group, August 1, 1991, cover price $378.00 | About this edition: Aims to fill the need for a convenient source of wide-ranging critical comment on authors who died between 1800 and 1899. 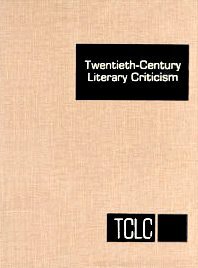 9780810324206 | Gale Group, December 1, 1990, cover price $378.00 | About this edition: Presents criticism on the major literary figures and nonfiction writers, including novelists, poets, playwrights, and literary theorists from 1900-1999 with every fourth volume covering major literary movements and trends. 9780810324190 | Gale Group, September 1, 1990, cover price $378.00 | About this edition: Presents criticism on the major literary figures and nonfiction writers, including novelists, poets, playwrights, and literary theorists from 1900-1999 with every fourth volume covering major literary movements and trends. 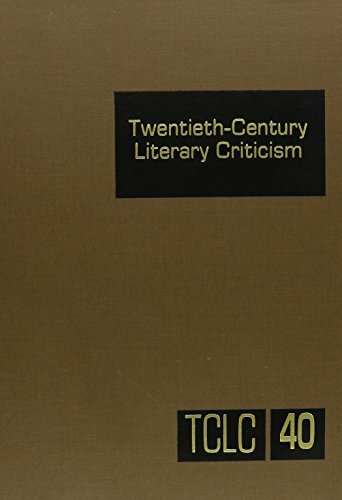 9780810324220, titled "Twentieth-Century Literary Criticism: Excerpts from Criticism of the Works of Novelists, Poets, Playwrights, Short Story Writers and Other Creative" | Gale Group, June 1, 1991, cover price $378.00 | About this edition: Presents criticism on the major literary figures and nonfiction writers, including novelists, poets, playwrights, and literary theorists from 1900-1999 with every fourth volume covering major literary movements and trends. 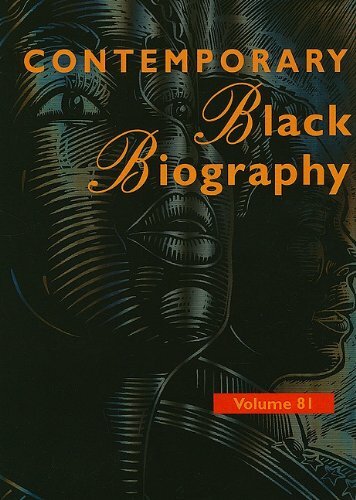 9780810324213 | Gale Group, March 1, 1991, cover price $378.00 | About this edition: Presents criticism on the major literary figures and nonfiction writers, including novelists, poets, playwrights, and literary theorists from 1900-1999 with every fourth volume covering major literary movements and trends. 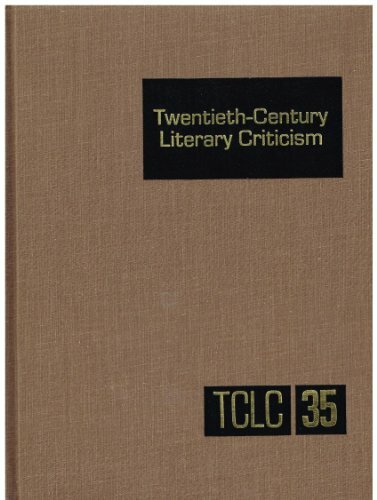 9780810324183 | Gale Group, June 1, 1990, cover price $378.00 | About this edition: Presents criticism on the major literary figures and nonfiction writers, including novelists, poets, playwrights, and literary theorists from 1900-1999 with every fourth volume covering major literary movements and trends. 9780810324176 | Gale Group, March 1, 1990, cover price $378.00 | About this edition: Presents criticism on the major literary figures and nonfiction writers, including novelists, poets, playwrights, and literary theorists from 1900-1999 with every fourth volume covering major literary movements and trends. 9780810324169 | Gale Group, December 1, 1989, cover price $378.00 | About this edition: Presents criticism on the major literary figures and nonfiction writers, including novelists, poets, playwrights, and literary theorists from 1900-1999 with every fourth volume covering major literary movements and trends. 9780810324152 | Gale Group, August 1, 1989, cover price $378.00 | About this edition: Presents criticism on the major literary figures and nonfiction writers, including novelists, poets, playwrights, and literary theorists from 1900-1999 with every fourth volume covering major literary movements and trends. 9780810324145 | Gale Group, April 1, 1989, cover price $378.00 | About this edition: Presents criticism on the major literary figures and nonfiction writers, including novelists, poets, playwrights, and literary theorists from 1900-1999 with every fourth volume covering major literary movements and trends. 9780810324138 | Gale Group, December 1, 1988, cover price $378.00 | About this edition: Presents criticism on the major literary figures and nonfiction writers, including novelists, poets, playwrights, and literary theorists from 1900-1999 with every fourth volume covering major literary movements and trends. 9780810324121 | Gale Group, November 1, 1988, cover price $378.00 | About this edition: Presents criticism on the major literary figures and nonfiction writers, including novelists, poets, playwrights, and literary theorists from 1900-1999 with every fourth volume covering major literary movements and trends.